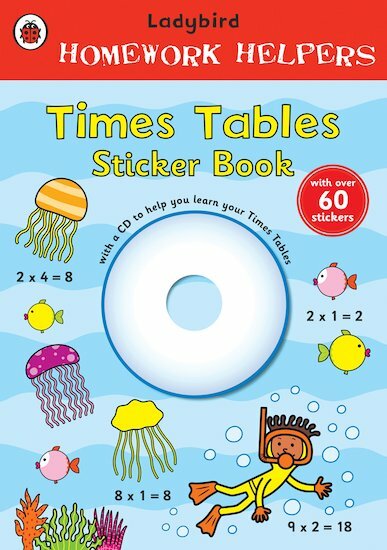 Help your child to practise and remember times tables with this lively, colourful activity book. Created in line with the government’s Primary National Strategy, it covers the times tables from 1-12 in the order that children learn them in school. Each page has a range of fun, motivational multiplication activities to complete, plus over 60 bright stickers to reinforce learning in an entertaining way. The attached CD contains twelve bouncy songs to sing along to, with the times tables from 2-12 and a times tables medley! Listen to the songs, and sing the answers out loud. 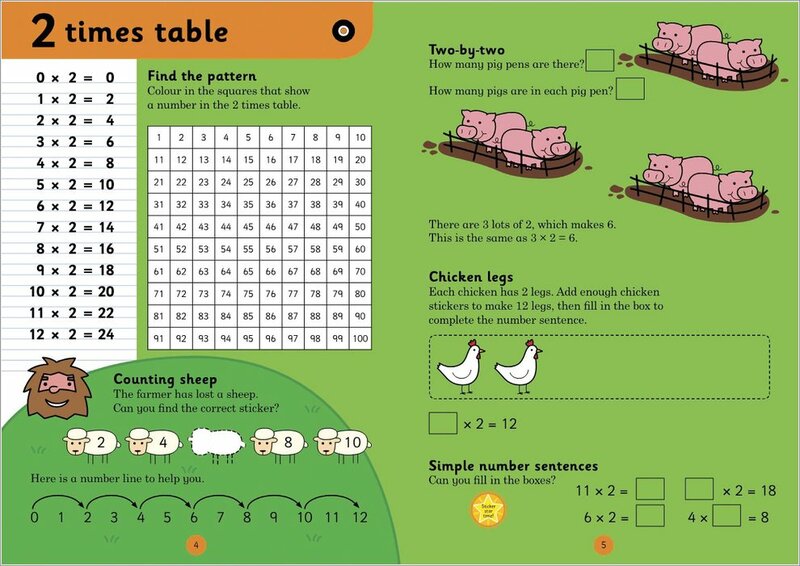 It’s never been more fun to learn the times tables!